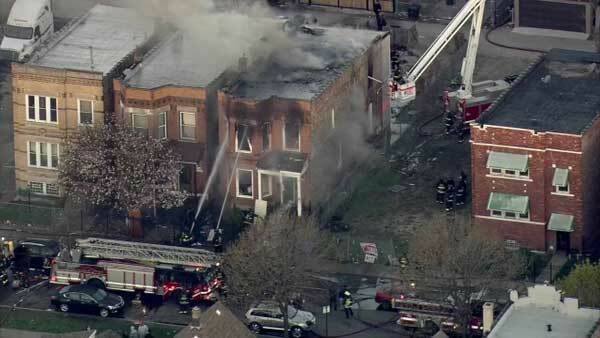 CHICAGO (WLS) -- Fire raced through a home on Chicago's West Side Friday morning. Smoke and flames shot out of the basement and first floor of a two-flat in the 500-block of North Springfield Avenue in the city's East Garfield Park neighborhood . Firefighters extinguished the blaze around 5:45 a.m. Friday. There were no reports of injuries. The cause is under investigation.